A top-end processor on a midrange device? This might be the next phone to beat! Honor just came out with their latest midrange offering — the Honor Play, and it’s unlike any midrange smartphone that’s out right now. What’s different about it you may ask? Well, it comes packed with a top-of-the-line Kirin 970 processor, which is usually only seen in flagship smartphones! The Honor Play was recently announced, and it definitely looks like a direct competitor to the Huawei Nova 3i both looks-wise and price-wise. They definitely look alike from the front, given that the Honor Play also has a “notched” 6.3-inch FHD+ display. 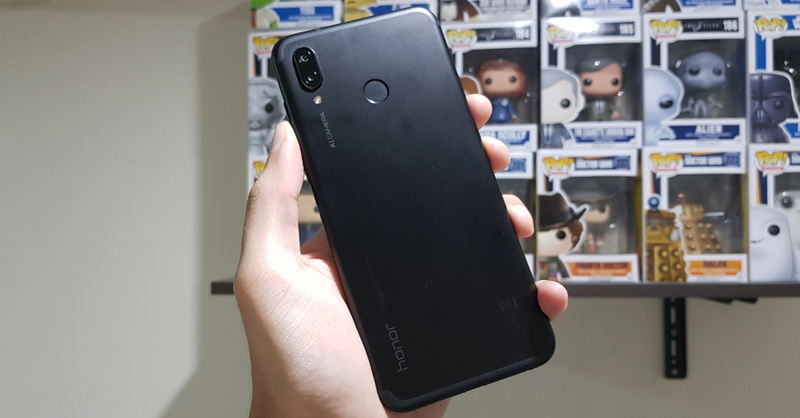 They start to differ from the back though, as the Honor Play has a more grippy metal back in a matte finish (compared to the Nova 3i’s glass back). The Honor Play might not have 128 GB of storage (only 64 GB for this one), but it does have a more powerful Kirin 970 processor, which is the same SoC as the Huawei P20 series! 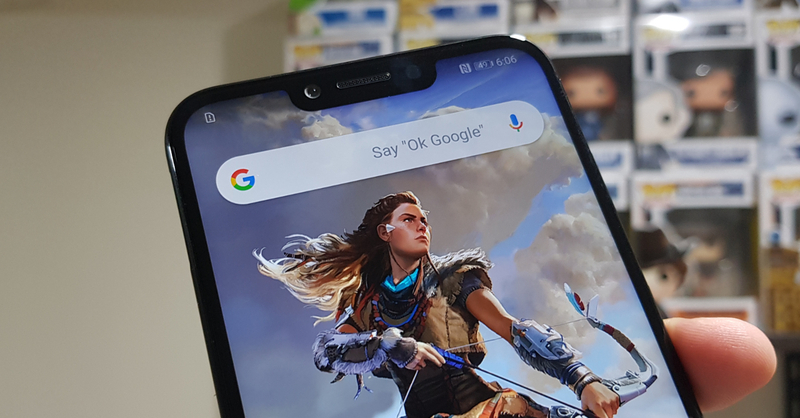 The Honor Play is also be packed with GPU Turbo technology for an even better gaming experience (it is a phone designed for gaming after all). 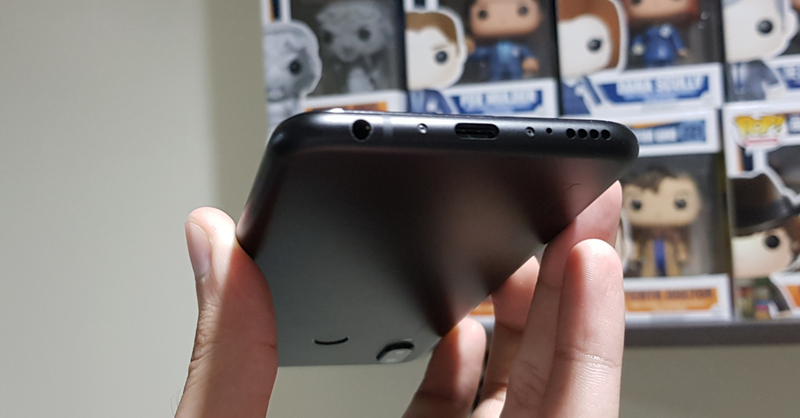 Best of all, the Honor Play has a USB Type-C port at the bottom, meaning it should charge quickly with Power Delivery compatible chargers/power banks. In my short time with an Honor Play unit, I was blown away by its gaming capabilities. It ran PUBG Mobile at the highest settings with ease, something that I can usually only do with flagship phones. 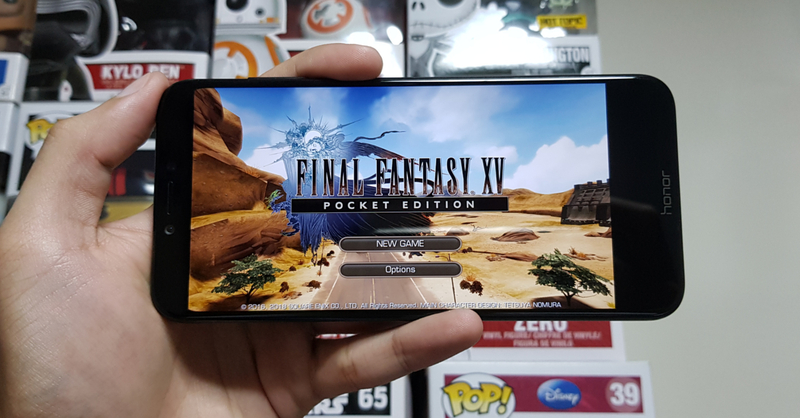 I also tried out Final Fantasy XV Mobile, and it played just as well. With its great gaming performance so far I can’t wait to play other demanding games on the Honor Play. Now for its cameras, the Honor Play has a dual 16 MP + 2 MP rear shooter setup, along with a single 16 MP front camera. The phone’s rear cameras also feature AI technology similar to other new Huawei/Honor smartphones. In my initial camera tests, I found that the Honor Play can take fairly good pictures, with the image quality being on-par with the Nova 3i; even the AI performs like the 3i as it tends to make the colors of photos a bit too artificial for my tastes. Overall, my initial impressions of the Honor Play is that it’s an excellent phone for avid mobile gamers, but without sacrificing camera capabilities and other features. 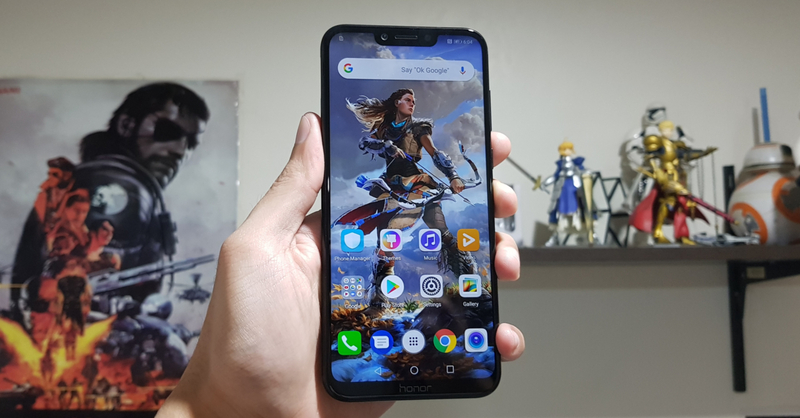 While I have yet to play more games on it, as it stands now, the Honor Play is shaping up to be the gaming phone to beat in the midrange; especially when it releases nationwide this August 13, 2018. It remains to be seen if it will stand up to more thorough use. So stay tuned here at UnGeek for our full review of the Honor Play coming real soon! Though if you can’t wait to test the phone out for yourself, head on over to SM Fairview this August 11, as Honor will officially launch the Honor Play this Saturday.